Set to premiere at the CV Show in Birmingham this month, PHPI gets the scoop on the latest update to the Vivaro family from Vauxhall. Now available to order and arriving in Vauxhall showrooms in the summer, the third generation Vivaro medium van is based on an updated platform and available in two lengths (4.95m and 5.30m). Body styles include panel van, crew cab for up to six occupants and a platform chassis. Automatic side sliding doors are also available. A foot movement towards the sensors on the vehicle is all that is needed to open the door – ideal for tradespeople when carrying tools and equipment back to the van. Stability and safety on a variety of slippery surfaces – mud, sand or snow – is provided by the advanced IntelliGrip traction control system (optional), including the work-site set-up comprising higher ground clearance and underbody protection. Inside, Vauxhall says that its driver assistance systems and connectivity are on par with most passenger cars. Comfort levels are improved with a multitude of seating adjustments, including lumbar support. 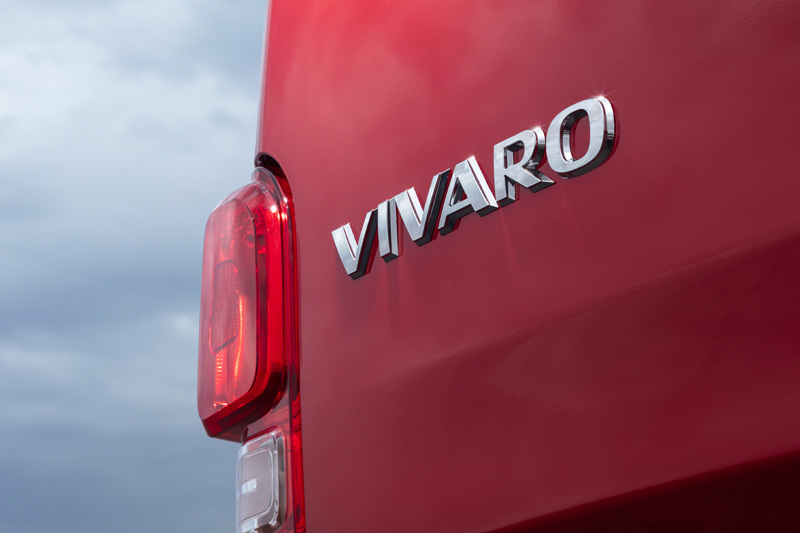 The Vivaro features ultrasonic sensors in the front and rear aprons. They warn the driver of obstacles when parking and monitor the side blind spot. 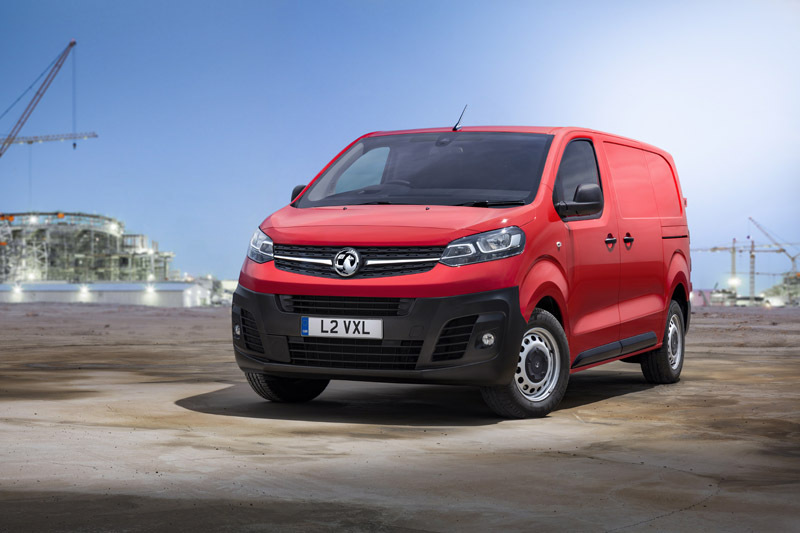 With the new Vivaro, Vauxhall continues to implement its PACE! strategic plan by investing in growing market segments. With this in mind, the company will offer a purely electric version in 2020, another milestone on the journey to electrifying the brand.